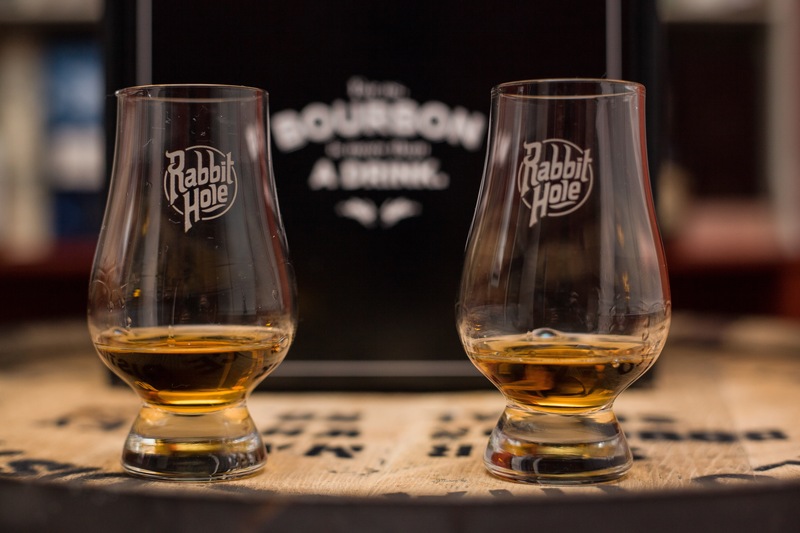 Rabbit Hole bourbon and rye whiskey. In 2012, former psychoanlayst Kaveh Zamanian founded Rabbit Hole Distilling. With the help of collaborators like Larry Ebersold, former Master Distiller of Seagram’s, Zamanian began production of his whiskies. Being such an odd mash bill, it’s highly likely they contract distilled these whiskies at other distilleries. Their own distillery broke ground last year, and should be operational by Fall 2017. They’ve named Cameron Talley head distiller, so he’s in charge of overseeing production. So, how are the whiskies? I like what Rabbit Hole is doing here. Not only do these whiskies show a lot of promise at such a young age, they’re quite rich and enjoyable as is. That said, I’m curious to see how they would taste after a few more years of maturation. Recommended.